It depends on your machine. A commercial machine may need 15-40 minutes to warm up, and a home-based machine may take only 2, 3 minutes. We recommend using a professional machine. It all depends on your machine – some will make a great shot almost automatically, others (the more commercial, manual types) will require a high level or skill, hence the need for barista schools. Espresso is a strong coffee which is created by forcing water that’s on the verge of boiling through finely ground coffee beans. It tends to be thicker than coffee brewed via other methods because it has a bigger concentration of suspended and dissolved solids. 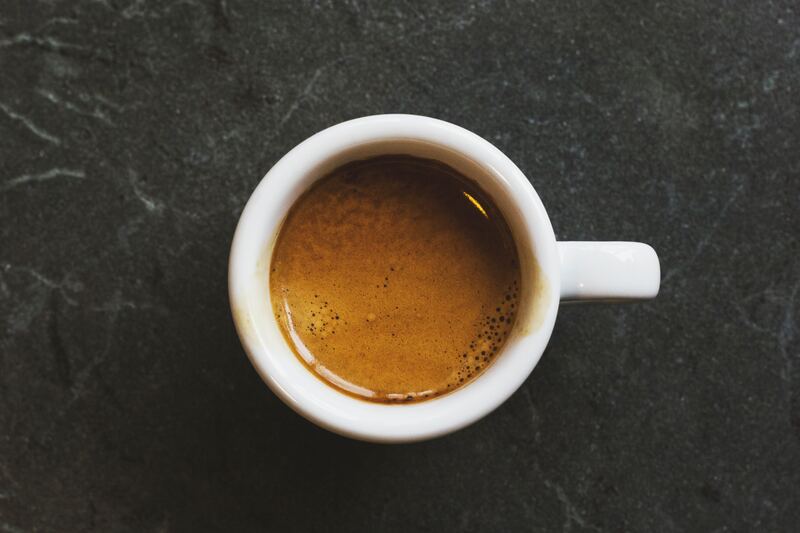 The flavor of espresso is extremely strong due to it’s concentration.